There are very few self builder, renovators or home improvers who are blessed with an uncapped budget for their project. Most will be figuring out how to get the most out of their project budget. A lot of the time, this will involve compromises, but luckily these compromises don’t necessarily mean compromising on quality. 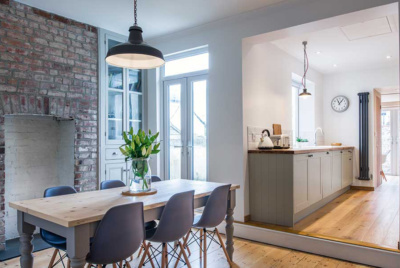 Follow these tips from Homebuilding & Renovating experts on how to keep your build costs under control while ensuring you are also getting the best value for money throughout your build. Determine your budget as soon as possible and clearly communicate this to your architect or designer. Your designer should have years of experience designing and building projects to a budget. Take advantage of this and make it part of the design process early on. Build simple shapes. The more complex a building is, the more it will cost to build and the more it will cost to run. 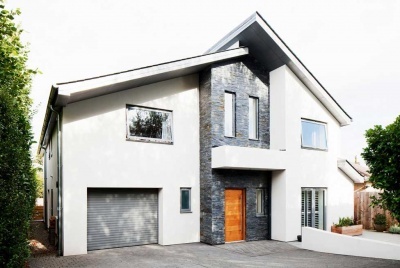 Every time you introduce a corner in an external wall you slow down the building process. Each time you introduce a valley or a hip, the costs of the roof timbers rise and the labour timescale is extended. If you want to save on your build costs, avoid overcomplicated shapes. While building is not an absolute, a good design delivered with integrity will save both time and money. What you specify is critical to costing and delivering. If you keep changing your mind along the way then expect additional costs. If you can, carry out small tasks. One way of saving money is to ask your trades what chases and other works are required to save them doing these low skilled tasks. They are usually quite appreciative of this and will guide you through what they need undertaking before the next site visit. This way they can get straight into doing what they are trained to do. Tidying up the site following trades can be another way of saving on build costs. Think creatively about cheap materials. Can you use plywoods, OSB (oriented strand board) or rough sawn softwood instead of expensive hardwoods? What materials have you got or can you source for free that you can recycle or upcycle? This applies to your lighting too — a standard pendant rose with a coloured cable and a globe LED bulb can look as impressive as an expensive light fitting, for example. Consider pricing out elements of your project separately. For example, price to supply your roof tiles yourself and then ask three accredited roofing companies to price to fit. It’s a route that could save you 20% or more! The more packages you procure, the more you could save, but be aware of the work involved and how best to coordinate the separate trades coming in. Don’t expect that an architect will always know how much it will cost to build! It’s for you to investigate the various costs, put them all together and then work out what impact any changes will have on the final build sum. If this raises concern for you (which it probably will do!) then employ a package company or quantity surveyor to work with you on the project. DIY can be a great way of reducing build costs. We have some clients who have really embraced self build and gone to extreme measures to get the home they want. One client wanted a standing seam metal roof, but couldn’t afford one. So he went on an approved installer course (free, if you buy their fitting tools) and then fitted his own metal roof — which, as he was a certified installer, came with a 20-year guarantee. 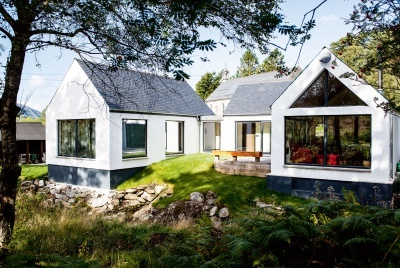 Correctly estimating the quantities of materials needed for a self build, renovation or extension project is crucial to when working to a budget. Over-ordering will not only leave you with a surplus that will need storing but could also disrupt work on site, causing costly delays. Using estimating software is a great way to take site drawings and turn them into accurate material and labour estimates that can be easily shared with site personnel over email. Using a software package also allows you to create your estimates on screen, eliminating the need for costly printouts. These accurate estimates will not only help you establish your budget for the project but also help you to avoid unnecessary overspend throughout. 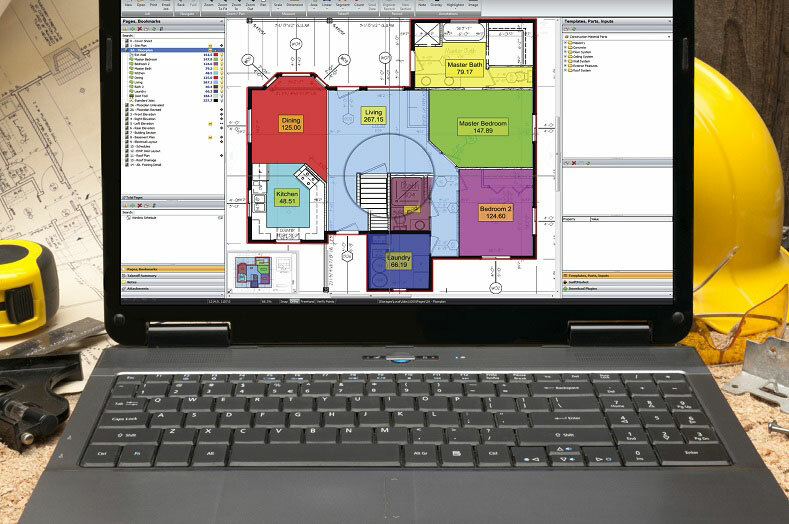 For more information about how estimating software like Planswift could help reduce your build costs, visit Planswiftuk.co.uk. 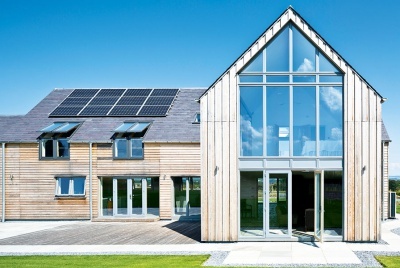 Designing your home to maximise the efficiencies of your chosen build system is the first and easiest way to save money. Using SIPs (structural insulated panels) as an example, the panels are 1.2m, so if you lay out your house on a 1.2m grid you won’t be cutting the ends of a panel. Every process carried out in a factory has a cost, so try and eliminate waste and unnecessary cuts! Making significant changes once the build has started will inevitably add to cost, so it pays to put in the research prior to starting on site. 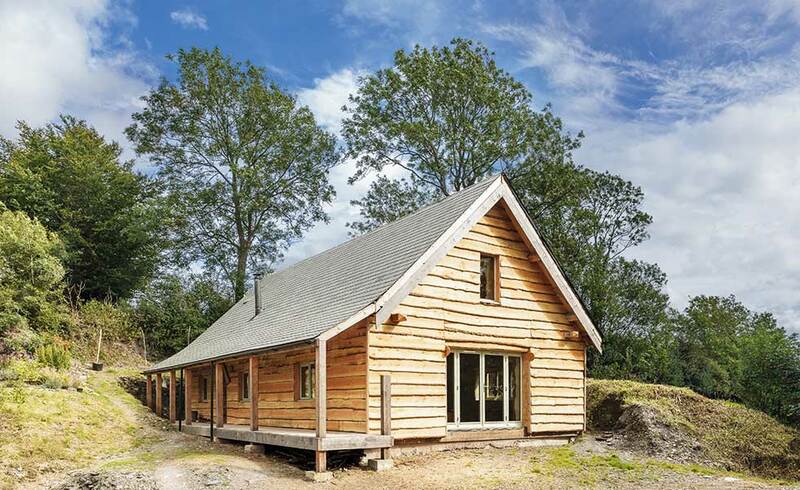 Attending self build shows, workshops held by self build specialists such as Potton, dedicated open days (oak frame specialist Oakwrights, for instance, host a series of open days across the country) and The National Self Build & Renovation Centre in Swindon, can help build your knowledge. 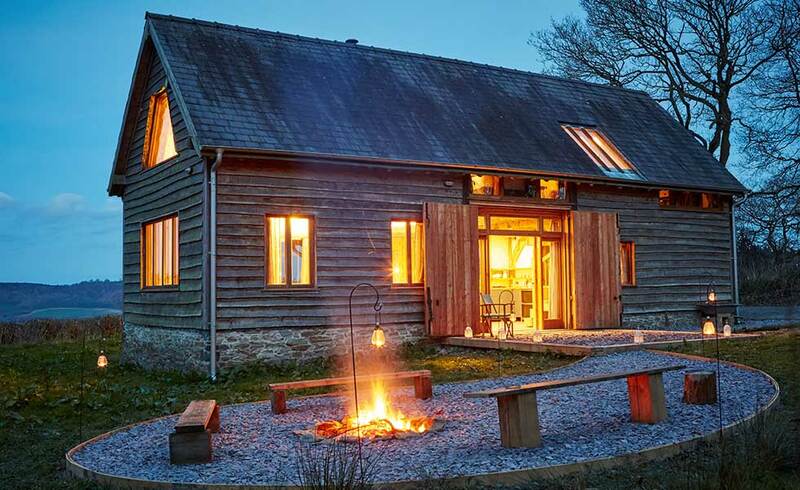 Subscribing to a self build and renovation magazine, which offers independent, trusted expert advice, is also a must. 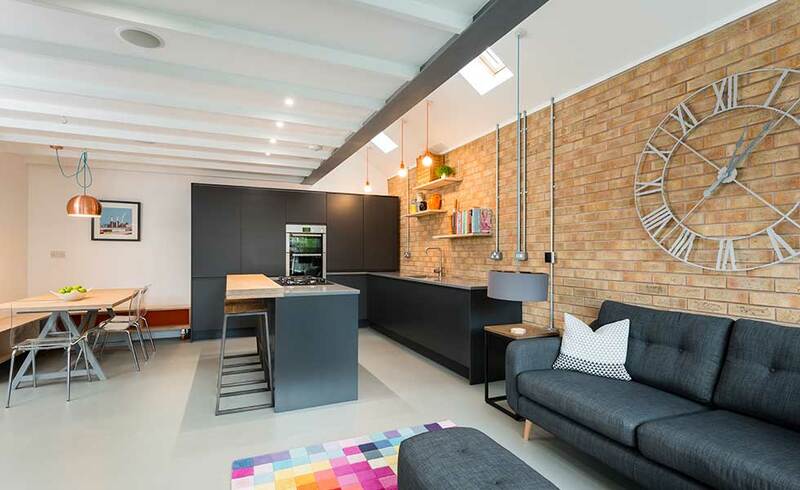 Opting for bespoke details can rapidly increase your build costs at any stage of the build. Try to stick to standard sizes where possible — this will reduce lead-in times and build costs. Designing your home to include standard door widths, for instance, will allow you to choose off-the-shelf joinery — which will cost a lot less than commissioning bespoke items. 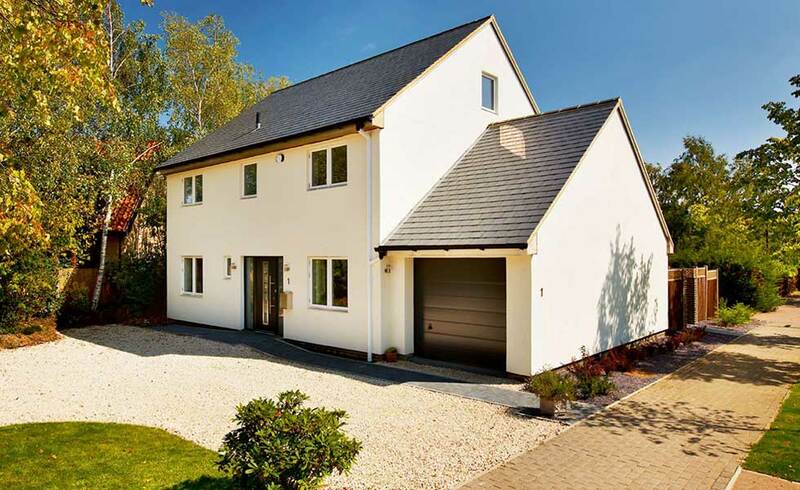 It is far easier to go to just one builders’ merchant, but for the cost of a couple of phone calls, it is surprising what savings can be made by shopping around for the best price. Also make sure you are asking for trade prices and know what materials cost before purchasing. Merchants may reduce their price if you pull them up on their prices being more than a competitor. Don’t forget to factor in the delivery costs, too: smaller builders’ merchants can often deliver for free and can save you time having to travel around to pick materials up.